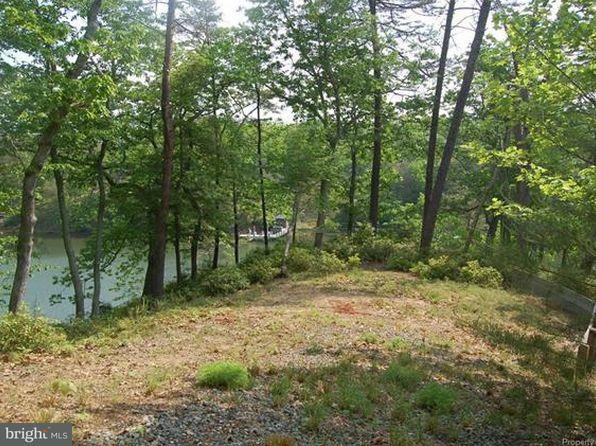 2.4 Acre Waterfront Property with over 700Ft of shoreline on Hack's Creek in Heathsville-Ophelia Area Northern Neck of VA. Expired permit on file for 4 Bedroom septic system. Listing courtesy of Shore Realty, LLC.